Gift cards do not merely give gift-givers an alternative to cash or a purchased item that a receiver might not necessarily be a fan of. Gift cards are also a no-fail, cost-effective publicity tool for your company. 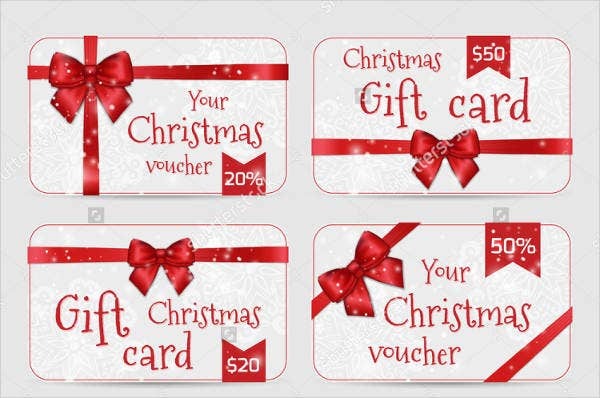 Gift cards entice consumers to buy more than the amount specified and is effective at achieving both short and long term successes for the company. 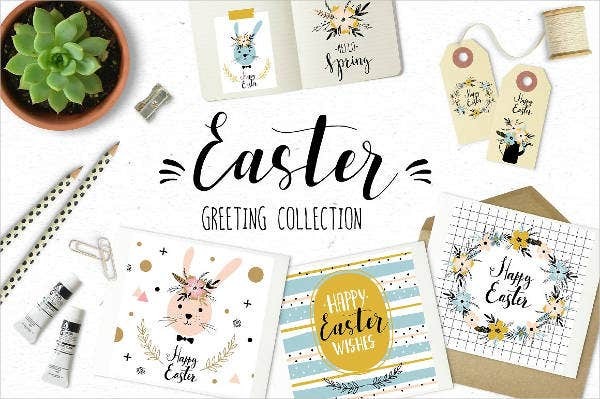 If you are about to employ gift cards in your company’s marketing strategy, we have looked into the internet for the best card templates that are easy for you to personalize and distribute to clients. Scroll down below to see these templates. Gift cards are said to have the same marketing power as a billboard, without the hefty price tag that comes along with it. Take advantage of the exposure and recognizability that your company benefits with the use of our gift card templates. The best part about these templates is that you can fully customize them, making them more discernible for your clients. Free DIY Gift Card Template – We are offering this template to you absolutely free of charge. Add in your company logo, name and tag line to make your gift card identifiable to your audience. 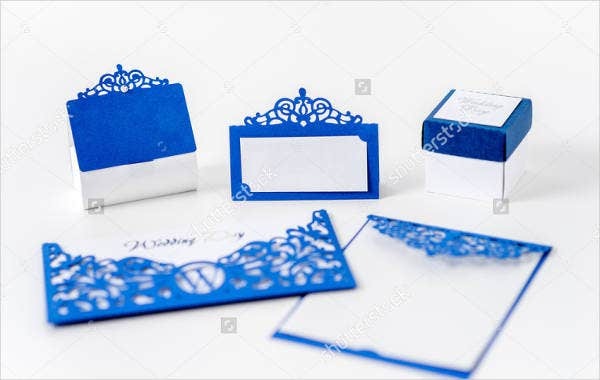 DIY Gift Card Envelope Template – To create matching envelopes that will protect your customized gift cards from damage, we have an envelope template. This template is foldable, all you need to do is fold on the dotted lines, glue together the flaps and you should end up with an envelope the size of the standard gift card. 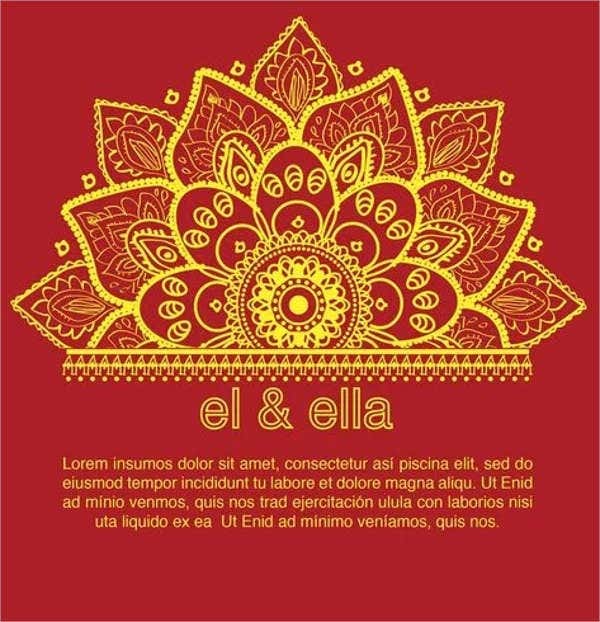 DIY Wedding Gift Card Template – Gift cards are a hot commodity during the wedding season as more and more couples are opting to receive this instead of actual household items. 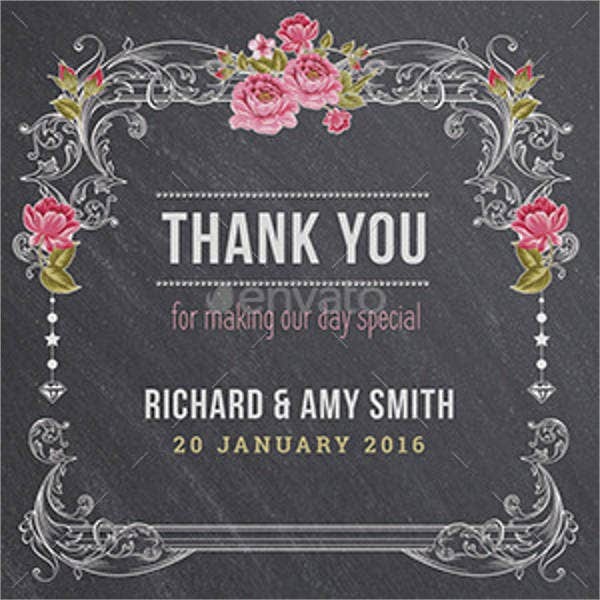 This template has a pastel floral design, perfect to fit in the wedding registry. Gift cards create more revenue for the company in the long run. In a recent study about gift cad giving behavior, receivers actually spend about 50 percent more on top of the amount that they got from the gift card. So not only do companies benefit when thee gift card was purchased, they also gain profit when the receiver decides to use it. 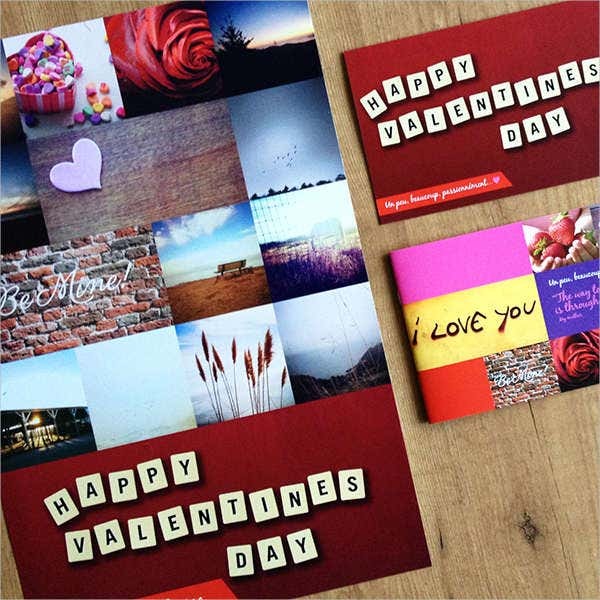 DIY Valentines Gift Card Template – If you are unsure as to which gift to get a friend or special someone on valentine’s a gift card will most usually suffice. 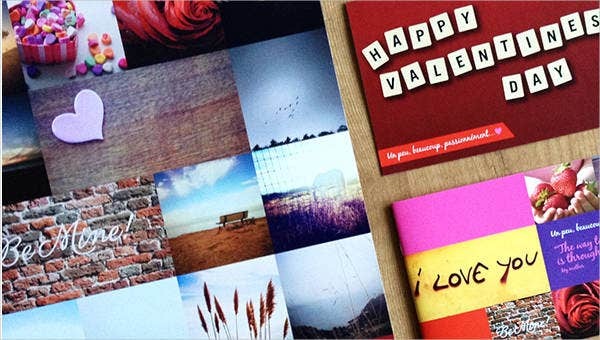 Use this template during the valentines season, as its design is geared towards the holiday. 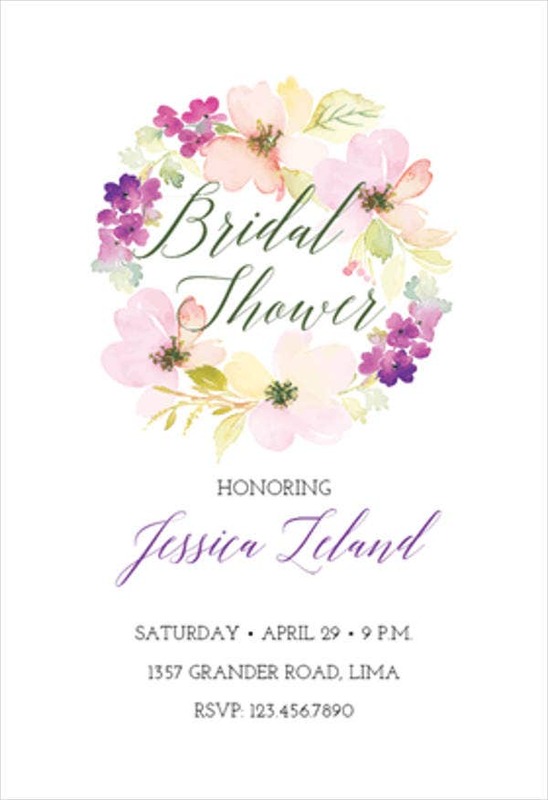 DIY Bridal Shower Gift Card Template – Wedding events, including bridal showers, require presents for the bride, and a gift card is also suitable for the occasion. Pair this gift card with a complementing envelope. Choose any from the gift card envelope templates page. 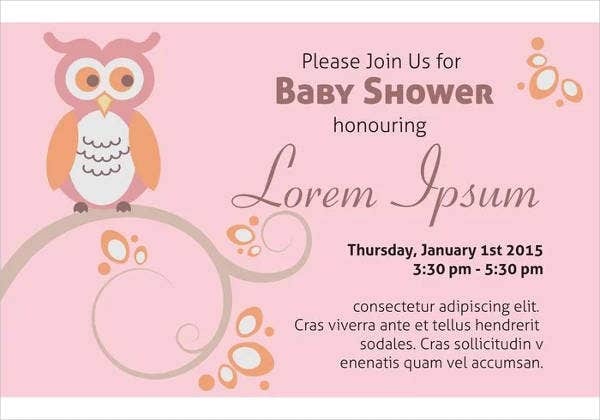 DIY Baby Shower Gift Card Template – To give new parents the flexibility to choose the items that they believe best fits their expected baby, give them this gift card instead. Just like weddings, parents also prefer gift cards due to them having more options about which items to get.